Learn more about education opportunities for your children in Marin County and the San Francisco Bay Area! Looking for a preschool or private school for your child? 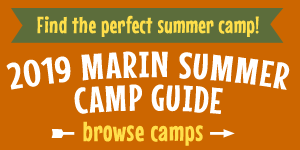 Make sure you visit our Marin Preschool Guide and Marin Private School Guide.